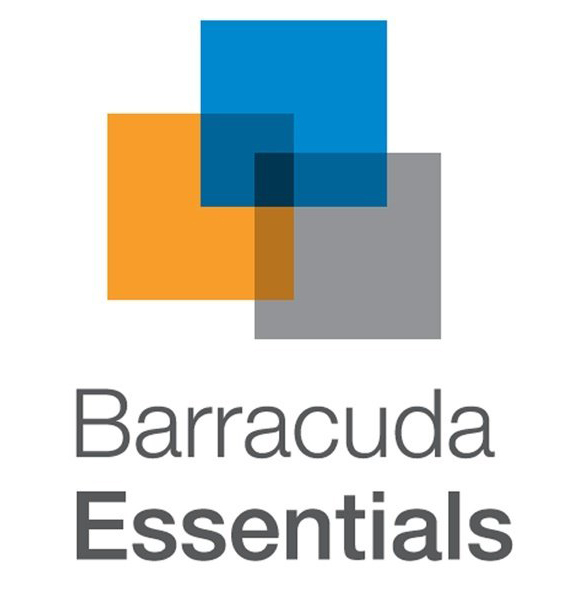 Barracuda Networks, Inc. offers industry-leading solutions designed to solve mainstream IT problems – efficiently and cost-effectively – while maintaining a level of customer support and satisfaction second to none. Their products span three distinct markets, including: 1) content security, 2) networking and application delivery and 3) data storage, protection and disaster recovery. 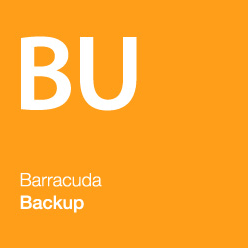 Barracuda is a publicly traded company (NYSE: CUDA) that provides powerful yet easy-to-use security and storage solutions that simplify IT. CitiBank, Coca-Cola, Delta Dental, FedEx, Harvard University, IBM, L'Oreal, Liberty Tax Service, Mythbusters and Spokane Public Schools are among the more than 150,000 organizations in 100+ countries confidently protecting their users, applications and data with Barracuda solutions. Based in Silicon Valley, their network has 1000+ employees, 5000+ partners, and offices in 15 countries. Flexibility and Adaptability: Backup local cache scales from 500 GB to more than 100 TB; offsite vaulting allows for longer-term backups to be stored in the cloud, freeing space for more daily and weekly backups. Affordable: No per-user or per-mailbox fee, often resulting in a lower cost over time than other archiving services. Reduces Email Server Storage Needs: Reduces expensive storage needs of servers, extending the server life and the control IT has over message tracking and retention. Convenient User Access: Intuitive search and full-featured message management via most devices. Litigation and Compliance Support: Supports compliance with laws such as FOIA and HIPPA. 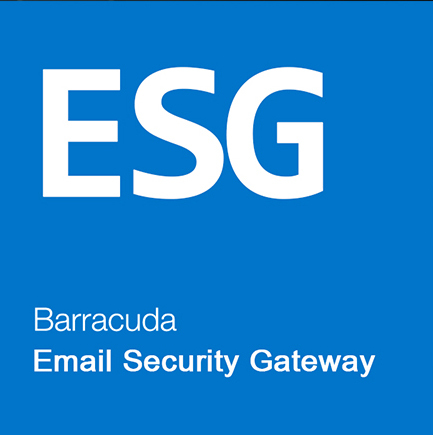 Anti-Phishing Protection: Barracuda Essentials combats phishing attempts by combining anti-fraud intelligence, behavioral and heuristic detection, protection against sender spoofing, along with domain name validation to detect and block phishing attempts. Spam Protection: A comprehensive set of security layers ensures that organizations remain productive in the face of evolving threats. Outbound Email Filtering: Outbound filtering prevents organizations from being put on spam block lists and prevents outbound attacks originating from inside the network. 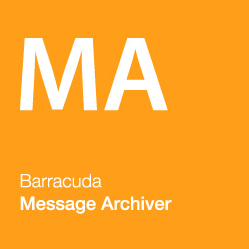 Granular Retention Policies: Barracuda Essentials provides a cloud-based archive of all email communication to ensure that you meet demanding business and legal requirements. Protect Against Email-Borne Threats: Protect against inbound malware, spam, phishing, and DDoS attacks to ensure that business productivity isn't impacted by attacks through the email system. Stop Threats before They Hit the Network: Offload CPU-intensive tasks like antivirus and DDoS filtering to the cloud, reducing process load on the appliance and to ensure that threats never reach the network perimeter. Ensure Continuous Email Availability: With the Cloud Protection Layer, bundled free of charge with the Spam Firewall, email is spooled for up to 96 hours.